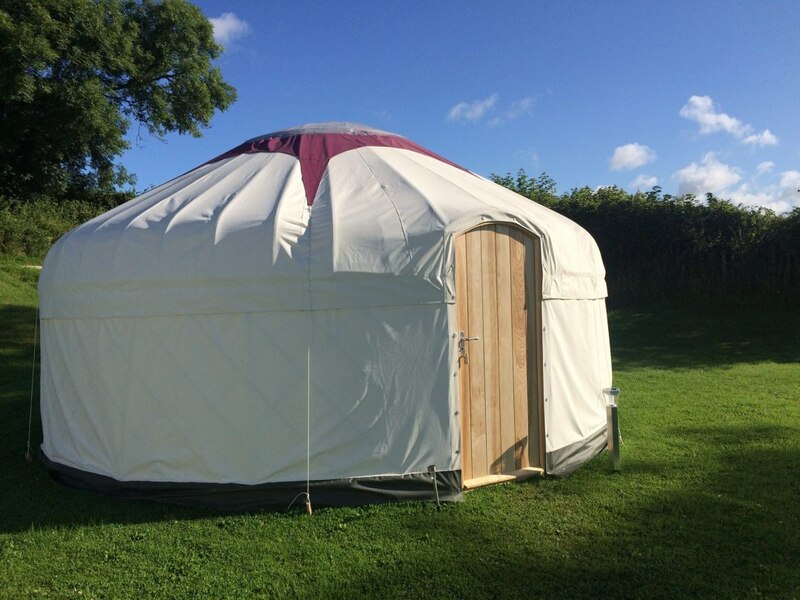 Beautiful luxury yurts for hire, made in Devon, available for events in the Southwest and Southern England. 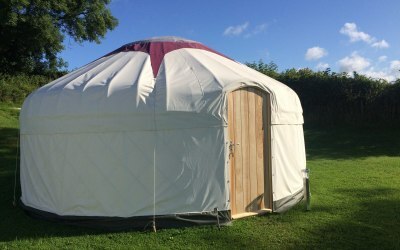 Nestled in the heart of the Devon countryside is our workshop where our talented team make the most stunning yurts from locally-sourced ash. Keeping traditional artisan ways alive is truly important to Yurts for Life as you can really tell the difference in quality when something is skilfully crafted by hand. 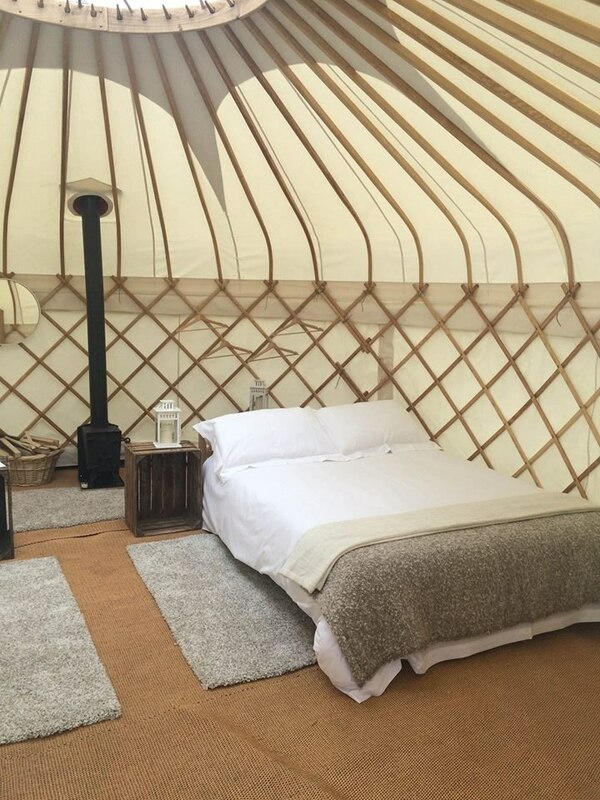 Our craftsmanship is second to none, and we love nothing more than seeing the smile on peoples’ faces when they step inside one of our yurts and experience for themselves that wow factor. 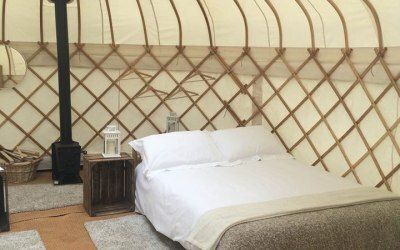 Designed to give you even more enjoyment from the great outdoors, our yurts are ideally suited for glamping at a countryside campsite or a fun-filled festival, and they are just the ticket for an elegant wedding reception or big outdoor party. 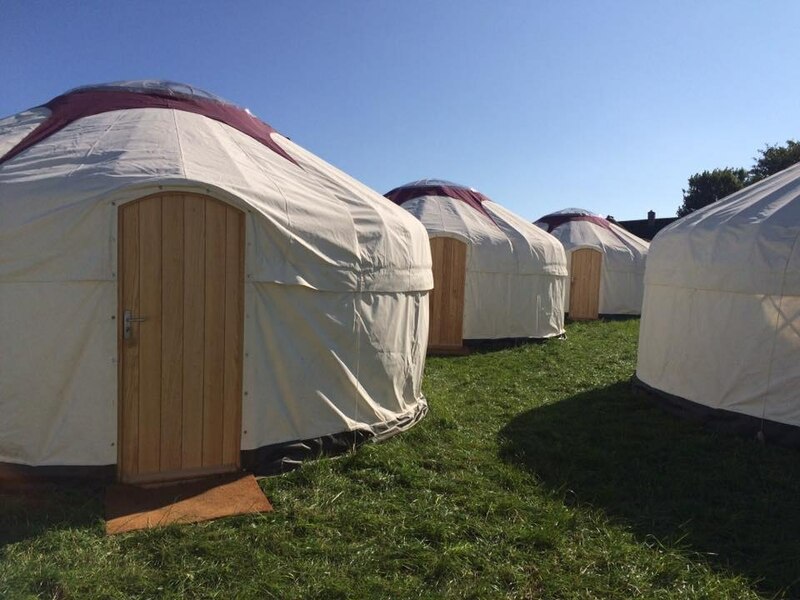 We have worked with the likes of The National Trust and Riverford Organic as well as schools and wedding providers to supply yurts for events, parties and private use. 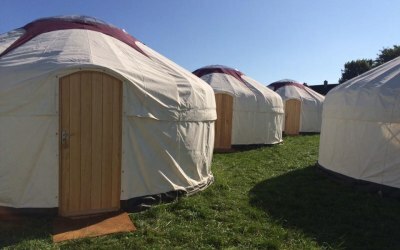 Get quotes from Yurts for Life and others within hours.